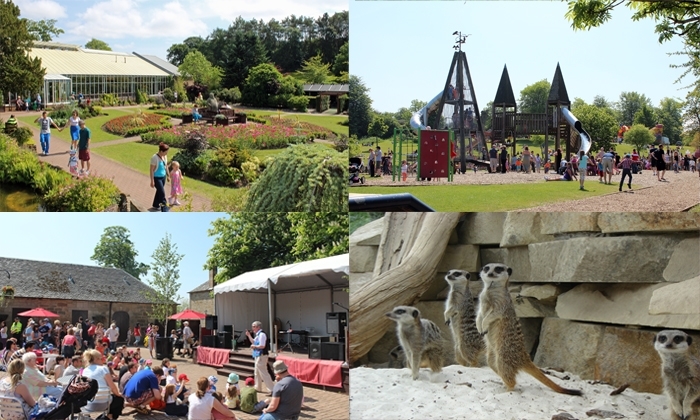 Zoo: A day at Calderglen Zoo will allow you and your family to discover a range of exotic and endangered animals including Owls, Marmosets, Wallabies and the ever popular and watchful Meerkats. 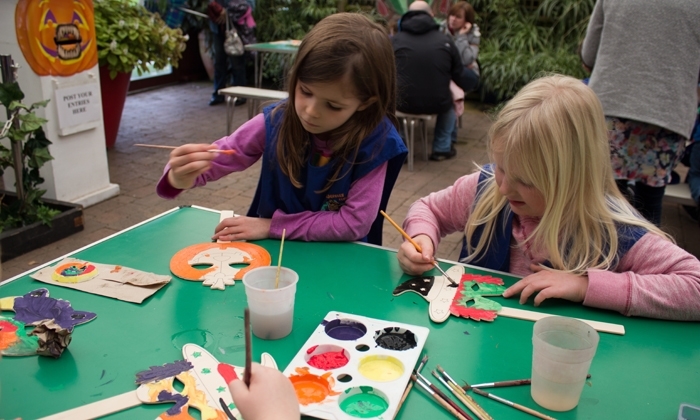 Animal Experiences: Be little zoo keeper experience what it is like to be a zoo keeper for a day. 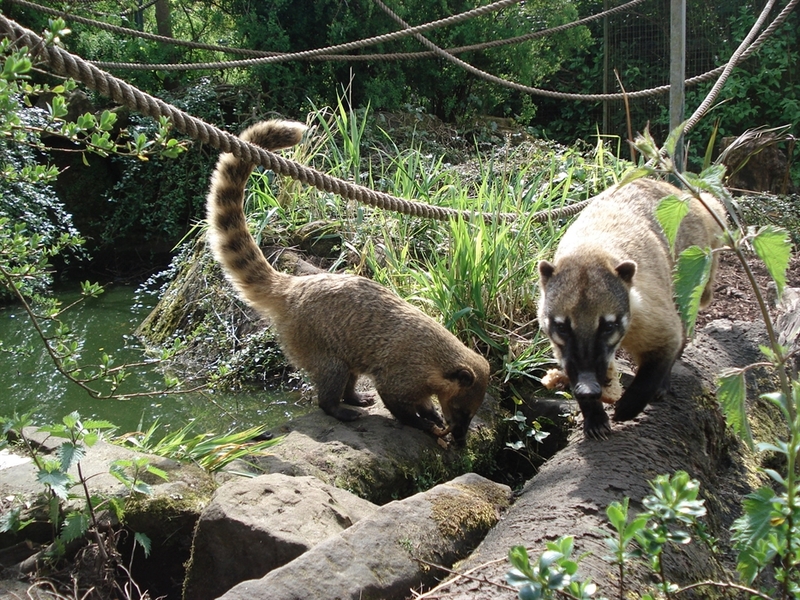 Feed guinea pigs, Coatis and Meerkats, handle a snake, cockroach and clean out some animal enclosures to show off your true Zoo keeper skills. 7 to 14 year olds. Wild Breakfast an Exclusive tour of the zoo before we open and the chance to feed some of our animals their breakfast. We also offer formal packages for schools nursery groups so get in touch if you are interested. If you just want to see some fascinating animals like Kookaburras, Cara Cara, Coatis, Malawi cichlids, Meerkats or something more familiar like Rabbits and Guinea pigs we would love to see you. 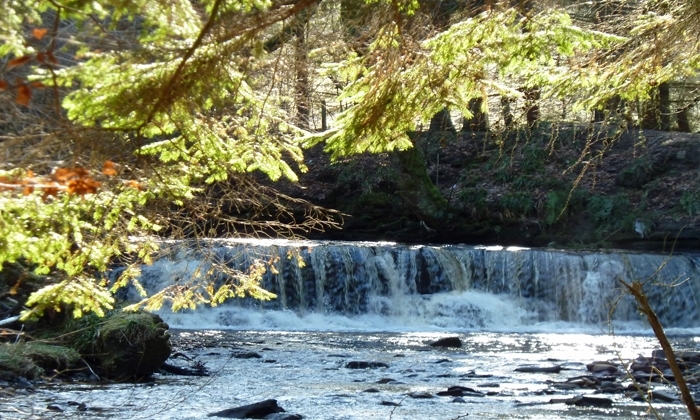 Nature Trails: There are over eight miles of nature trails at Calderglen. 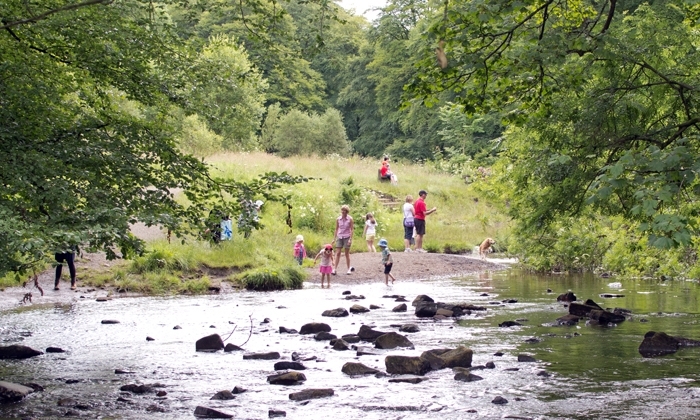 where nature lovers and ramblers alike can enjoy a walk through the woods or along the banks of the River Calder. 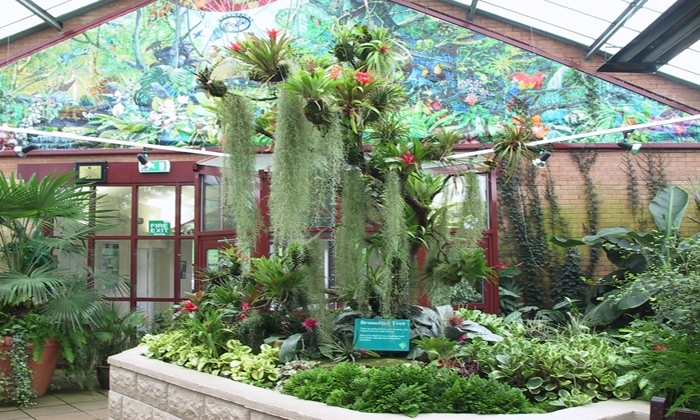 Conservatory / Gardens: Take a break from the weather and visit the Conservatory with its tropical displays of plants from around the world and an Ornamental Garden, a must see especially for any keen gardener. The Courtyard Café: Offers a wide range of tempting hot and cold snacks or something more substantial with their daily specials within a welcoming atmosphere, where staff pride themselves on their customer service. Play area: For younger children we have a dedicated play area, while for older children the more demanding adventure play area will provide hours of fun for all children. 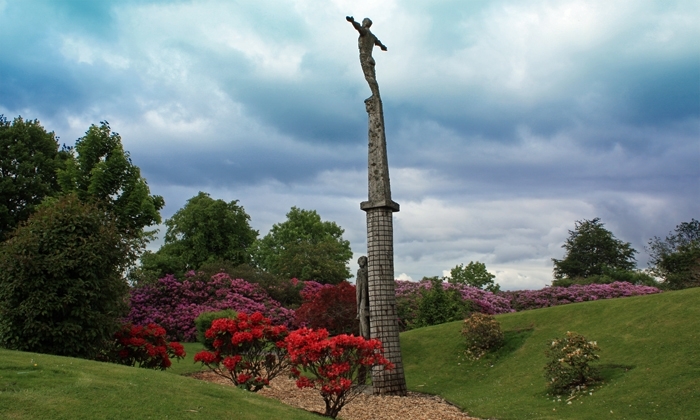 Calderglen Park events programme offers a fun packed diverse programme of events and activities throughout the year. More information can be found on their website.